3rd-Crop Sire by G1W, GSW, BTH, etc. Classic-winning millionaire Union Rags was a brilliant juvenile, with the staying power to win the G1 Belmont as a three-year-old. He was the leading third-crop sire by G1W, GSW and BTW in 2018. 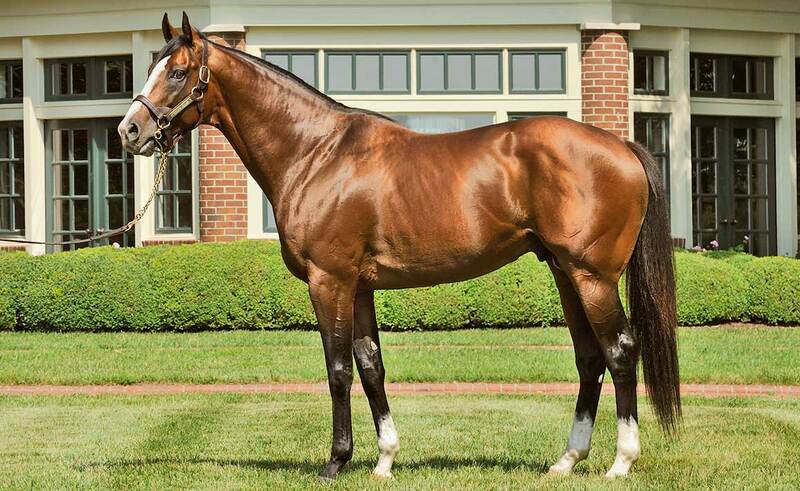 He’s sired four individual Grade 1 winners in Free Drop Billy, Paradise Woods, Union Strike, and Dancing Rags. In four crops of racing age, Union Rags has sired eight graded winners and 13 black-type winners. 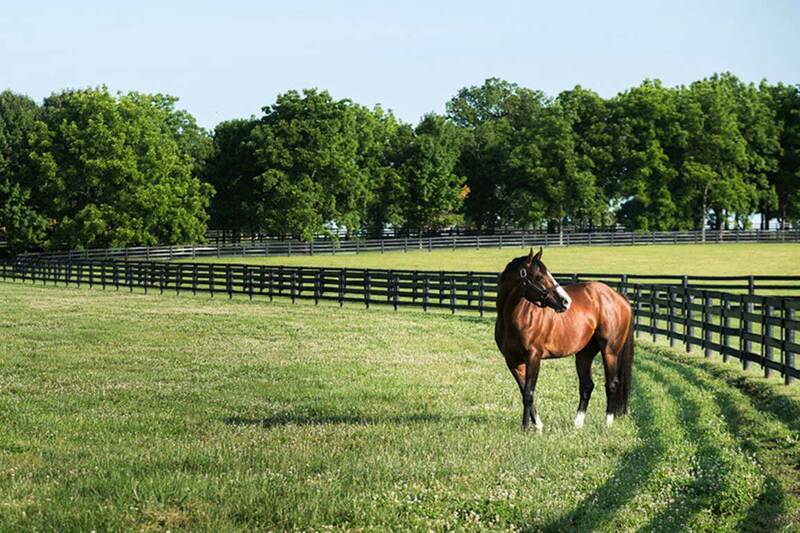 Union Rags’s 2018 yearlings averaged $153,602 with sales up to $500,000, while his two-year-olds averaged $170,087 in 2018, with a high of $925,000. 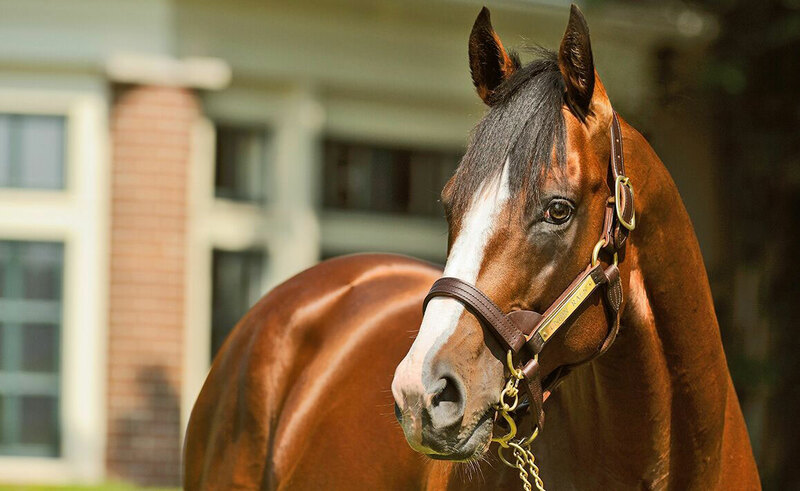 Union Rags has seen yearling sales of $650,000 and two-year-old sales of $1,000,000. 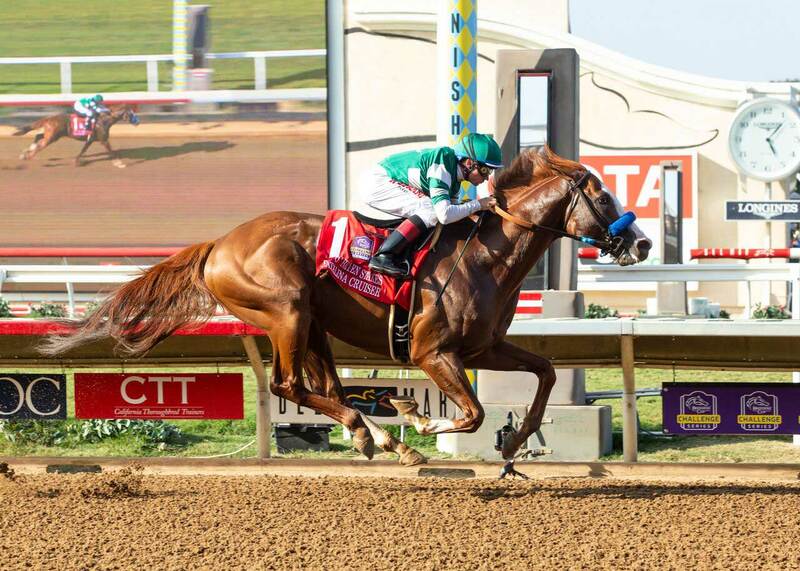 The son of Dixie Union is out of the Gone West mare Tempo, and comes from the family of multiple G1 winner Declaration of War and graded winners Vertiformer, Terpsichorist and Pratella, to name a few. There are six stakes winners by Dixie Union and sons out of A.P. Indy-line mares, including A.P. Indy himself, as well as Mineshaft, Aptitude and Old Trieste. 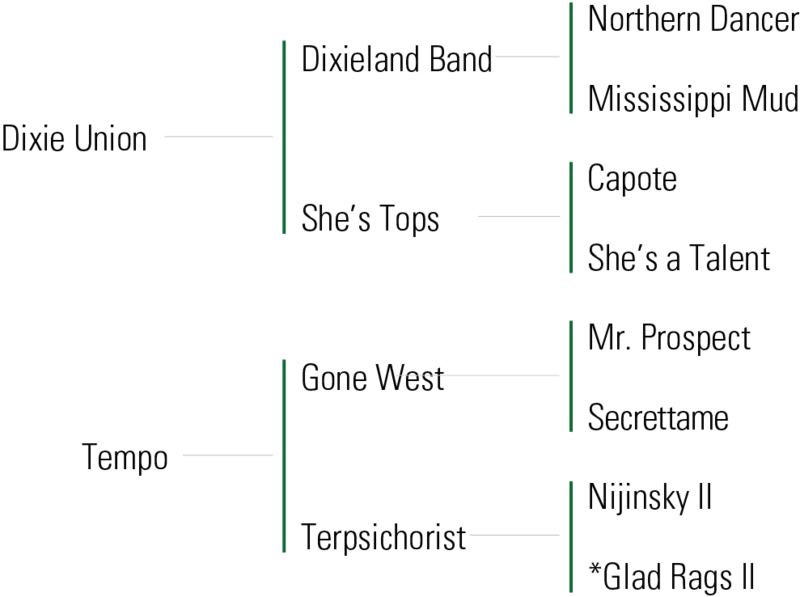 Dixie Union and sons have sired 21 stakes winners out Mr. Prospector-line mares, including through daughters of Smart Strike; Forty Niner and his sons Distorted Humor and Coronado’s Quest; Carson City (sire of City Zip); Unbridled’s Song; Machiavellian (sire of Street Cry and grandsire of Street Sense); Woodman; Fusaichi Pegasus; Allen’s Prospect; Fortunate Prospect; Naevus; and Robyn Dancer. Dixie Union is a Northern Dancer-line stallion, but he has enjoyed success when crossed back over other branches of the Northern Dancer line, and should do well with mares by Touch Gold, Awesome Again, Dehere, Silver Deputy, Theatrical, Tale of the Cat, Stormy Atlantic, Forest Wildcat, Forestry, Yankee Gentleman and Johannesburg. 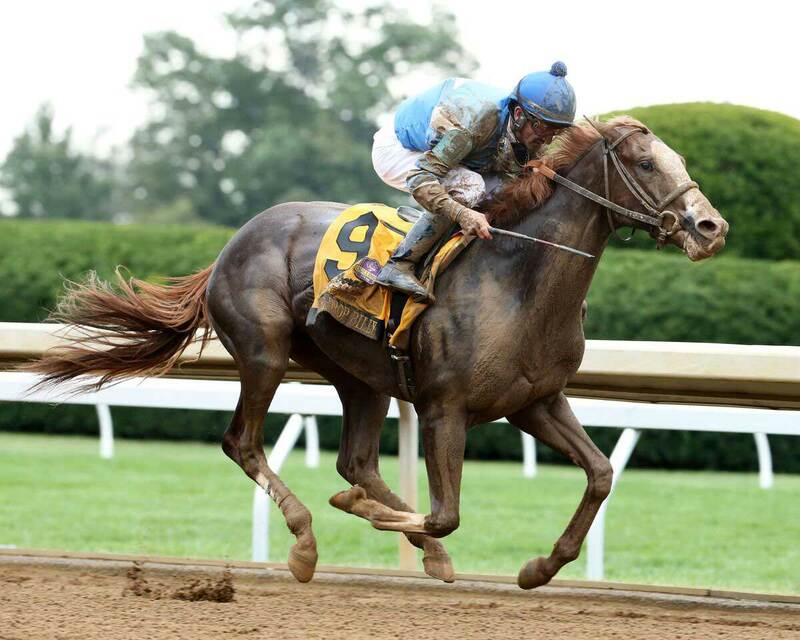 WON Belmont S [G1] at Belmont Park (12 fur., in 2:30.42, defeating Paynter, Atigun, Street Life, etc. ), Fasig-Tipton Fountain of Youth S [G2] at Gulfstream Park (8.5 fur., in 1:42.68, by 4, defeating News Pending, Discreet Dancer, Neck ‘n Neck, etc. 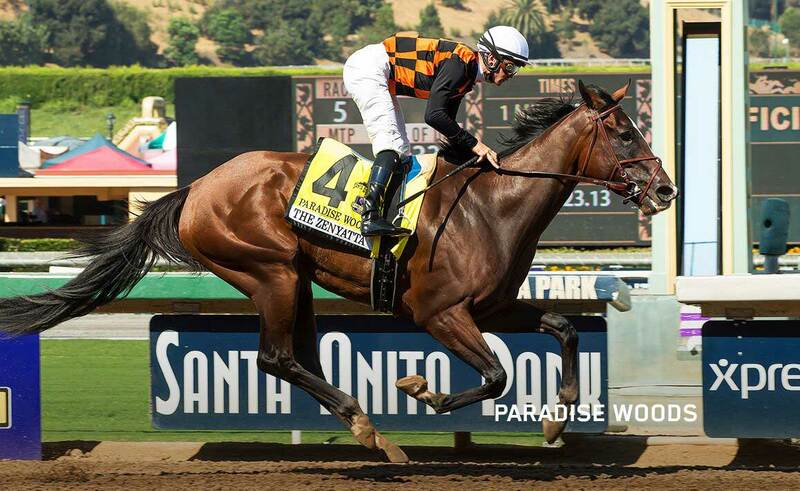 ), 3rd Florida Derby [G1] at Gulfstream Park (9 fur., to Take Charge Indy, Reveron, defeating El Padrino, etc).